Midland is a small Canadian town located on Georgian Bay in Ontario. The municipal office of the town suffered a ransomware attack in the early morning of September, 1st. The attack has infected many municipal servers resulting in the disruption of many public services. Luckily, the emergency services of the town remain unscathed in the attack. The incident is yet another addition to the growing list of ransomware attacks on municipal offices. This year, cryptovirological operators have shifted their focus on targeting digital facades of city and town administrations. From bringing down the municipal system of the entire city of Atlanta to targeting small suburban town of Midland, it is pretty clear that no local government network is safe from the shenanigans of cryptovirological operators. The town administration has refused to pay the attacker for ransomware removal and started to resolve the issue with the help of cybersecurity experts. 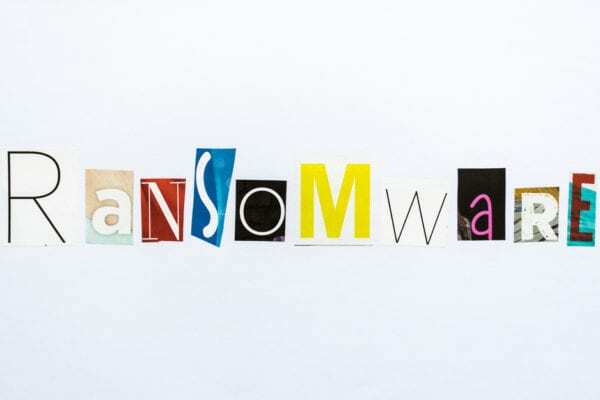 As teams are working on ransomware removal and restoration of the system, the town officials have also started the investigation into the attack. According to the mayor of Midland town, they have reported the attack to the Ontario’s commissioner for Information and Privacy. Provincial law enforcement agencies have also offered their services to the town management to find out how the cryptovirological infiltration took place. According to the press release issued by the town administration, it had acquired the cyber insurance policy before the attack. This means the cost of ransomware removal and system restoration will also be paid through insurance premiums. In addition, the IT department of the town’s municipal office was in the midst of implementing robust cybersecurity measures. In a way, the attack has revealed the weak links in the digital network of the town’s municipal office. Now, IT experts can work on them.